I haven't viewed this blog for a while and now I know why - it looks like a dogs dinner, yuk. 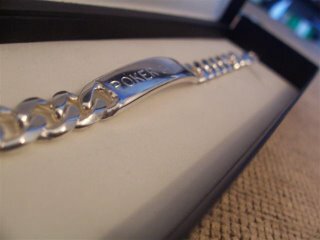 The new blog is at: http://www.pokersharks.co.uk/blog2 so please go now - save your eyes. I could tell you, but then id have to kill you. First blog entry in a long while.....have to get atleast one entry before the big launch of the poker room. For those of you that havent seen it yet a version can be found at: http://www.pokersharkspokerroom.com/demo.html you can login with your usual poker sharks username and have a look around. Im very pleased with how things have turned out despite the delays - to coin a phase, good things come to those that wait. A very nice prize methinks =). The first of the things i cant tell you but will mention is: some great top 10 gifts so not just the number one position is rewarded next season (as if you need it, surely just playing is reward enough?). Work and testing is going to take another 3-4 weeks so thats when Season 4 will be starting. Aiming for the end of October/early November - i've got some great ideas on how to get the traffic coming in its droves and im confident once they land they'll be here to stay. Onto the second thing i cant(/dont want to spoil the surprise) tell you- watch out for the viral puzzle coming out in the next month or so - it have you thinking im sure, but for now, thats all im saying. So i suppose that ends another blog entry that has promised a lot but only delievered slithers of info i must apologise, all will become clear soon. The next 2 months or so could see Poker Sharks take leaps and bounds from where we are today so its a very exciting time and i cant wait for all this hard work to pay off and see players playing in the poker room and enjoying themselves. 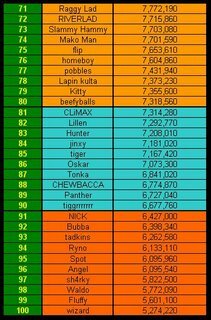 Well here we are again, 100 days later and we have our Top 100 players. 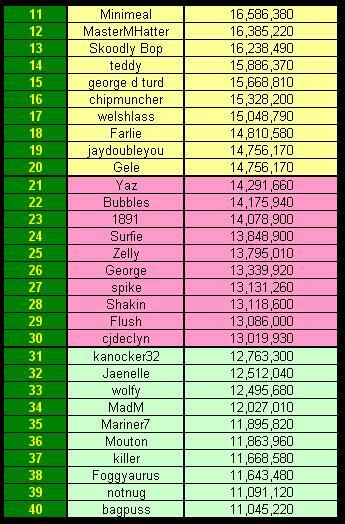 As a small addition we also have a few more top 20 tables for people to have a look at that are available in the forum. 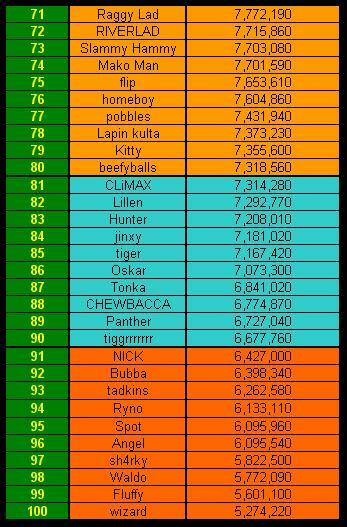 But here its time to say; Congratulations to all those that made the Top 100! More updates on Season 4 very very soon - beta testing for the poker room will be beginning and then it wont be long till it all goes live! So yeah, Season 4 offers a massive twist on Season 3 to keep things interesting. See all 1000+ of you there hopefully! So thats nearly exactly 3 days to go before the magic 'Top 100' gets announced and all that hard work pays off. If you're in a different time zone than us Brits then please makes sure you've done everything you want to well in time so you dont lose out. So thats all challenges, poker skill games plus spend the last of those chips! 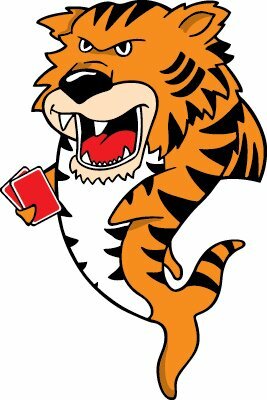 Remember we now have a poker skill shop to spend any left over chips in the poker den that might just make a one place difference. News on Season 4 is all good. The poker room is coming along great and we're nearly at beta testing stage so for those of you who will miss their daily fix of poker sharks then you're more than welcome to help test the biggest new addtion to poker sharks since the beginning. As Season 3 settles in I thought I’d give everyone a quick update on what’s going on with Poker Sharks. Well, with regards to the main game things are going well - there's a few updates being done to patch over a few things but apart from that its all going extremely well. Not used to it being quiet there, I usually have a full inbox and the infamous 'list' on my desk is as long as my arm. With regards to the new poker room, work hasn’t yet started but will be soon. I'll release some sneak previews over the coming weeks of the new look. I'll be asking for opinions/criticisms once development is started so don’t book any summer holidays just yet =). Advertising - well im sure you've all noticed the in game adverts; I hope they're not too distracting whilst playing games. At the moment we have a selection of poker sites advertising on there but I’d like to get a more broad advertising base going if possible. So, if you would like to advertise your site/product on a site that has a growing base of players email me and I’m sure you'll be surprised at how reasonable the rates are. Getting in now could prove a good tactic because as player sign ups go up, so will the advertising rates so get in now to reserve your spot. Even if you don't reckon you can't do one just ask for help in the 'I need a banner' thread and someone will help. Oh yeah, the press release - nearly forgot! For those of you that would like to read it, it can be found at: Press Release. Haven’t got the cool dude doing the pod cast this time though, I thought it was standard but it must have been free with your first press release then an extra charge after or something. Sneaky, sneaky I reckon. It seems to have done the trick though as it raised a fair bit of interest already. I don’t know how many of you know about Alexa.com, but I’ve been tracking Poker Sharks' progress over the months and only recently have we managed to get off the bottom of the graph. We've had a few spikes of success here and there but no constant traffic that has resulted in more than a straight line on zero (we're just not worth the bother you see). If you'd like to have a look at our graph its here. The site has gone from being ranked 2 millionth to 1 millionth in the world in the last couple of days so fingers crossed we can keep it up. 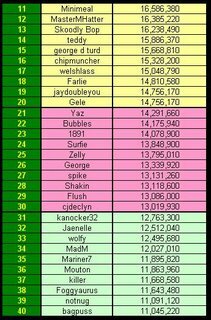 My personal target is to be in the top 100,000 sites within the year, I have regretted thinking out loud before so I hope it doesn't happen again! 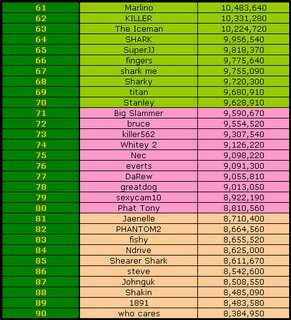 But nah, that target should be easy, with the plans Poker Sharks has it should easily be in the top 100,000 in a years time, hopefully much higher than that. 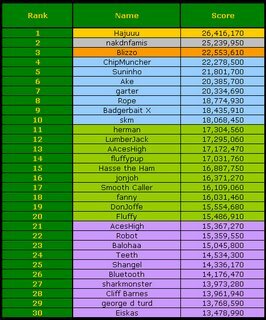 Seaoson 3 is finally here as of May 2nd! To say it was eventful would be an understatement but we got there in the end. Apologies to those that had problems with their accounts - i think i've sorted everyones account now. If I havent please email me at pokergods@pokersharks.co.uk and ill be more than happy to have a look if i've missed something. I dont bite i promise so instead of leaving upset, just drop me a line and ill see what i can do. 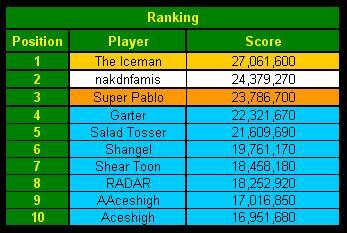 All in all though its been a great start with competition already hotting up at the top. A few people have been asking about Poker Den membership. Just to be clear - everyone gets 3 days free access now, after this, the options to pay will appear - £5 for 100 days (1 season) or £15 for 400 days (4 seasons) - its up to you which you pick. Might have to look into making it possible to pay during the first 3 days but we'll see. 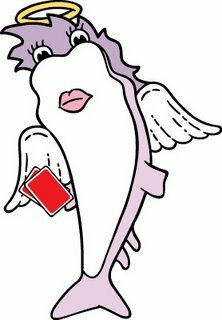 Anyway back to business - the forum has had a few new sections added to it so please join up and chat to your fellow Poker Sharks. You might want to ask a question or just express an opinion/idea about something. 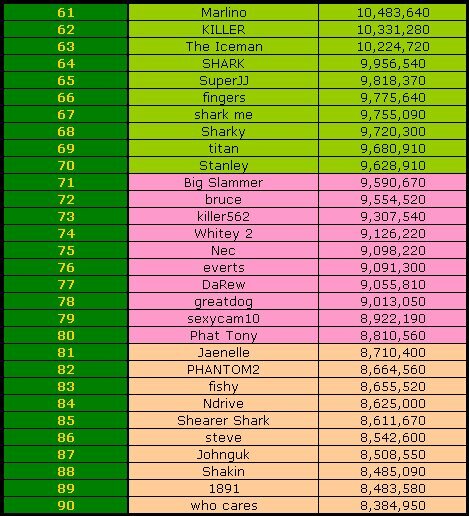 So yeah, all in all Poker Sharks is looking good - spread the word to your mates and get them to sign up so they dont get too far behind. Lets make this a great season before the poker room arrives......i cant wait, yet im dreading the amount of work involved! Oh yeah, im playing under cover this season so theres no Lynx bullying like last time - see you in the challenges very soon =). Well in short they are taking an age - when you update one thing it messes up another and you end up chasing your own tail for a few hours! We are getting there though and the site will be back soon - sorry to all those who are waiting for Season 3, it will be coming soon i promise - and yeah i know i've said that before =). Just a bit of proof i am doing something and not just pretending to be busy =). I think you'll agree that they look great, im very pleased with how they've turned out - the tiger shark took about 7 versions until we arrived at the one you're seeing now. More than worth the effort when the final results come in though! So yeah, thats about it for now - the site will be back soon, when i dont know exactly yet, but it will be back soon. Thanks for being patient, im as keen to get Season 3 underway as anyone right now. 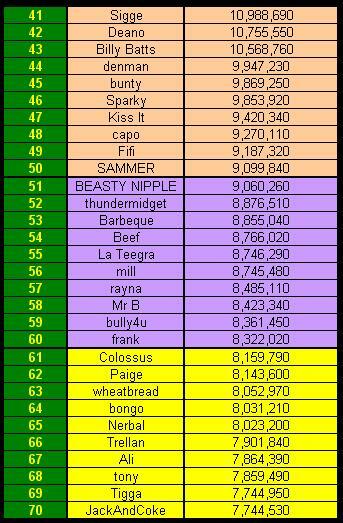 Well after 99 days of poker skill games, challenges and careful spending of chips we have our Top 100 for Season 2! 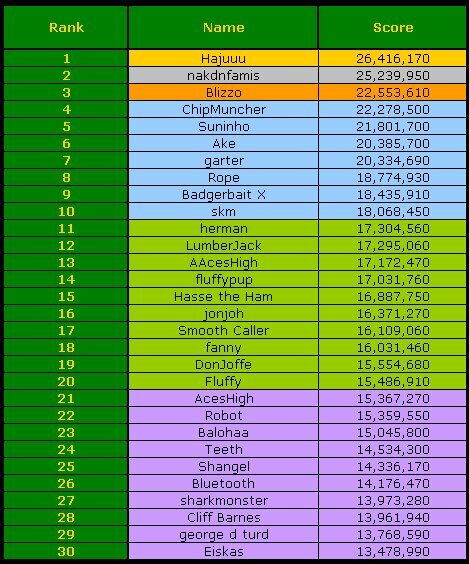 Well done to Hajuuu (you seem to add a 'u' each season), the lead changed hands a fair few times during the months but you came out victorious - Congratulations! 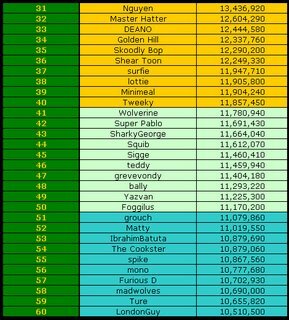 The Top 100 had many a interesting battle, whether it was 3rd and 4th, 6th and 7th or 35th and 36th everyone was battling hard for postion. 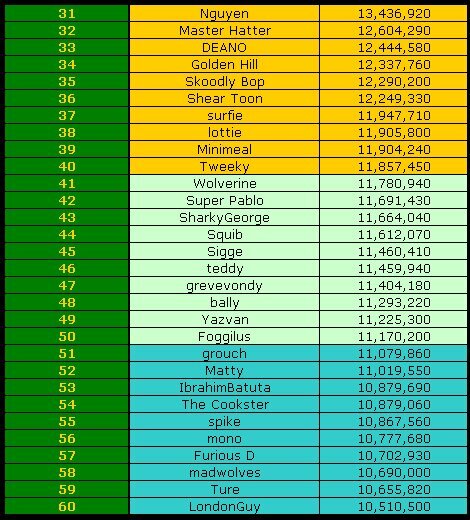 Well done to all those that managed to get into the Top 100 - its getting harder each season! 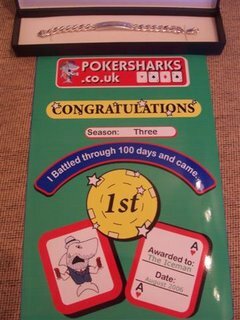 Also a big thankyou to the 1333 total players that took the time to sign up and give Poker Sharks a go. make the game even better - details to follow VERY soon. There is the infamous poker room coming for Season 4 as well so there is loads to look foward to - this really is just the beginning! 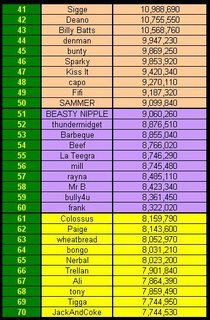 Thanks again to all those that have played (and paid ) and well done to those that achieved a Top 100 place! Previews of all the new sharks will be coming soon, i dont want to spoil the suprise though! 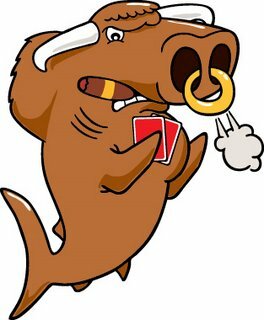 We will then have 8 Poker Shark characters to go with the 8 Poker Skills - each will have speacial abilities relating to these; more news to follow on that. As well as these guys arriving, there will be some BIG changes happening in Season 3. I'll post the full list once its confirmed, but there are some great addtions to keep everyone on their toes! Outside investment has been brought on board allowing for not only these new characters but also the illusive Poker Room to be added! Planned for Season 4 as development and testing will all take time. I dont want to rush things and end up with bugs left right and centre. The poker room really will take Poker Sharks to the next level and improve player interaction no end making the whole experience 10 times better. And you'll all be pleased to know that this fanatastic new addition wont be costing poker den members a single penny more. Oh no, you're standard poker den access which will be £5 for Season 3 will still be £5 for Season 4 despite the new poker room being added. Well, outside investment has taken the brunt of the initial cost of the poker room, but also I have found some advertising partners. Now i hate advertising as much as the next person i am determined to keep it minimal. There will be one banner on the poker room and then on more on the main game. At the moment the space has been taken up by online poker sites that offer real money poker. Now for those of you that dont want to gamble real mooney thats fine - just ignore them. But for those of you that do, you'll get some extra bonus' by click through from the Poker Sharks site, like free money so its not a bad deal really =)! Well they all carry bonus' that will get you free cash if you signup on the respective site by following the links. Im hoping they arent to annoying for those of you who just want to come and find out whats going on. But yeah, everything is looking good right now. There is a mountain of work to get through in the coming months but once its done the results will be magical - i hope.